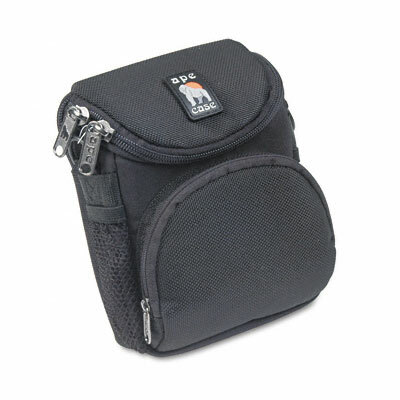 Large back pocket big enought to hold PDAs, MP3 players and cell phones. Hi-Vis™ Yellow interior makes finding your equipment easier. Front pocket holds batteries, media cards and accessories. Large back pocket big enough to hold PDAs, MP3 players and cell phones. Padded, water-resistant construction. Convenient belt loop and removable shoulder strap.